It is important for Vietnam to properly re-balance the power supply. Without nuclear power, Vietnam shall need to add additional coal-fired power plants. Further, Vietnam will need to accelerate more renewable energy, including wind energy, solar energy projects and attract more investment in Vietnam in these energy sectors. According to the National Assembly Office, the Parliament met the Minister of Industry and Trade on Nov 10th, 2016 whom will present the draft draft resolution on holding off building the first nuclear power plant in Ninh Thuan, Vietnam. Back to history, on Nov 25th, 2009, with 382 endorsed delegates (at the rate of 77.48%), the Vietnam National Assembly has decided to approve the investment policy of Ninh Thuan nuclear power plants: Ninh Thuan Phuoc Dinh 1, located in Thuan Nam and Ninh Thuan 2 located in Vinh Hai commune, Ninh Hai district with a capacity of about 2,000 MW per plant. Key technologies of the two plants is “light water reactor technology improvements, the most modern generation furnace, with proven, guaranteed safety and economic efficiency at the time of the project”. Recently, there has been concerns among energy experts and Vietnamese people on a number of issues in regard to legal frameworks, technology, safety and expert resources. It appears that such concern has been listened leading to the possible decision to postpone the deadline to start the the nuclear power project. According to the new plan, the new clear power plant could be scheduled in the year 2030. According to energy experts in Vietnam, being cautious is necessary. In order to implement the nuclear power projects, Vietnam will need to take time to prepare. Firstly, Vietnam will need to evaluate the project, organize international tender, and implement detailed design. Such will need the help of foreign energy consulting firms to help appraise. Secondly, Vietnam is sending 300-500 experts to Russia and Japan to study experience about managing the nuclear power plants. This training period is important to ensure the proper people are well equipped with knowledge and are capable to manage the plants and this process will take time. 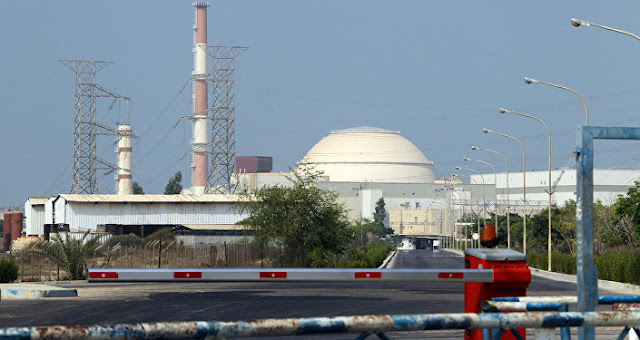 Thirdly, Vietnam is negotiating with Russian factories and Japanese factory to import technology in nuclear power plants and the negotiations are still on-going. Fourthly, number of scientists and people still fear safety problems of nuclear source especially the last two incidents at Chernobyl nuclear power plant in Russia and the Fukushima plant in Japan. Safe operation is one matter but the handling of residues is also an on-going concerns that Vietnam has to face when investing in nuclear power project.